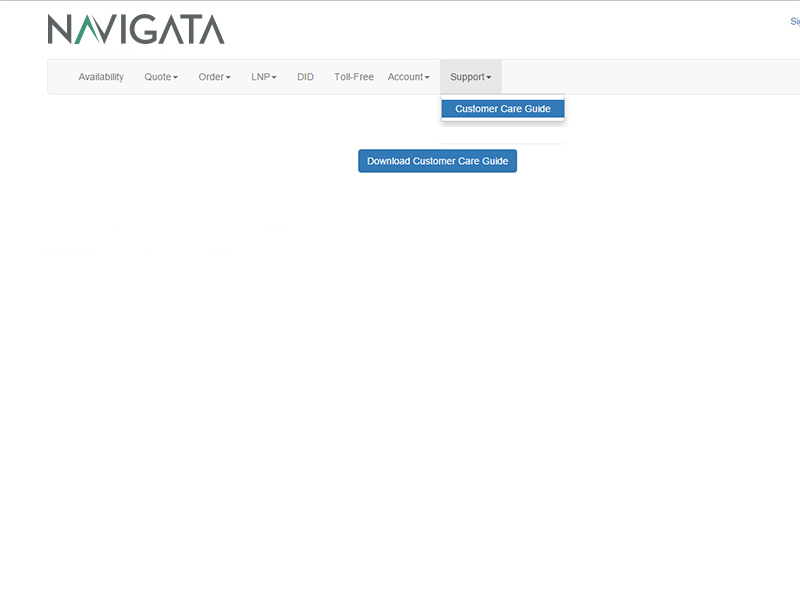 Made for Carriers, Resellers, Rebillers and Agents who want to take control of their provisioning and increase their service availability. Learn instantly what type of access and what type of speeds are available by postal code: DSL, Cable, Fibre. Access to the largest Canadian CLEC footprint. Receive quotes on all your services through the Unity Super Portal. From Internet access, to colocation to LNP to DIDs to Toll Free. You have it all in one place with one provider. With Unity Super Portal you can submit orders anytime. The portal will intuitively guide you to the best solution, and allow you to manage every order. Simply the industry's most advanced LNP & Porting System. Delivering one-click DID activation, and feedback response driven porting. Never wait for ports again. DIDs in volumes that you can use. Manage your inventory. Local number availability world wide. Provision service onto the best toll free network in Canada. 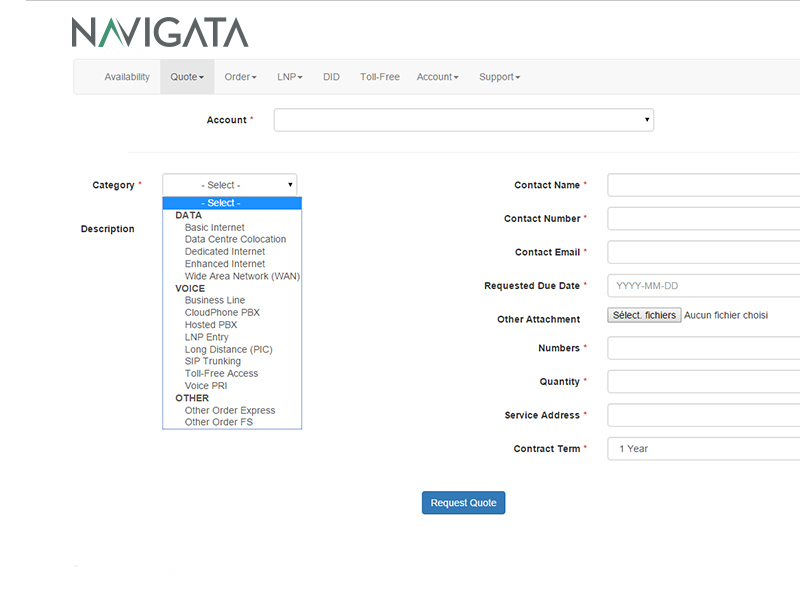 Order and provision colocation and cloud services at any of Navigata's 7 centre locations in Canada. 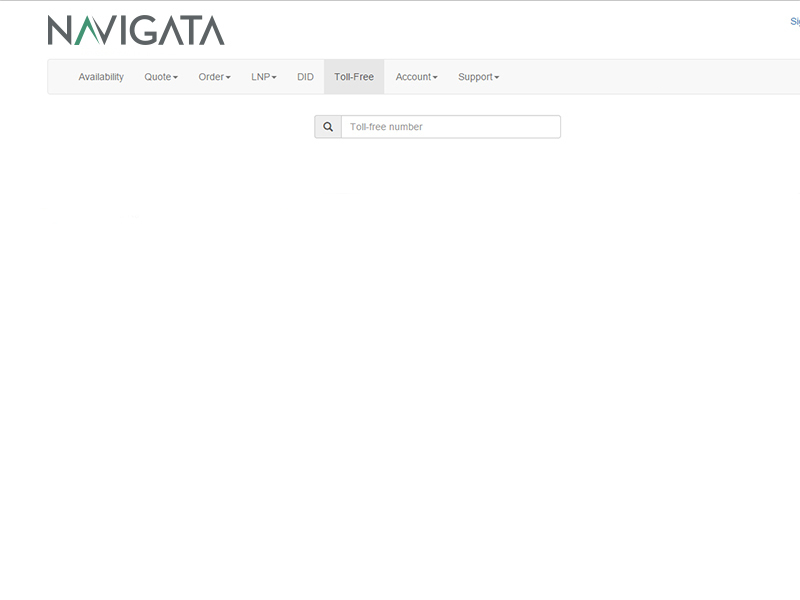 Navigata can provide all the software, hardware, networking, engineering support for your applications. Hands on or hands off, your choice. Reduce your time and cost. 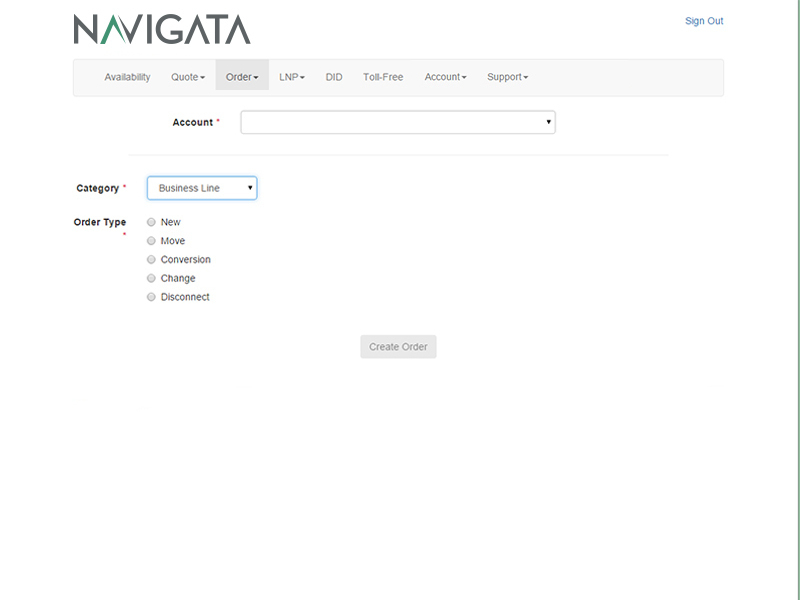 Track and manage your entire service and order history. Follow your trouble tickets. Access all historical invoices and CDRs 24/7. All online and at your fingertips. The Unity Super Portal is a constantly evolving and improving suite of tools designed to meet your requirements when you need it to. 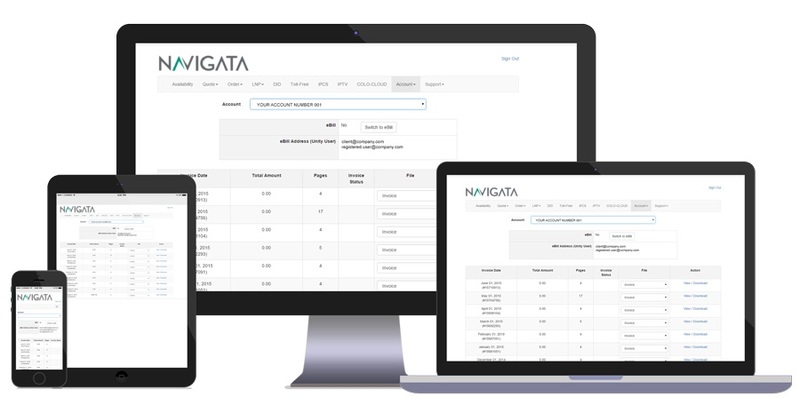 New features such as IPTV service delivery and iPCS mobile service ordering are coming soon. Everything you can order through the UNITY SUPER PORTAL. Service availability. Anytime. Anywhere. Any device. LNP your way. Ready when you need it, at a single click. 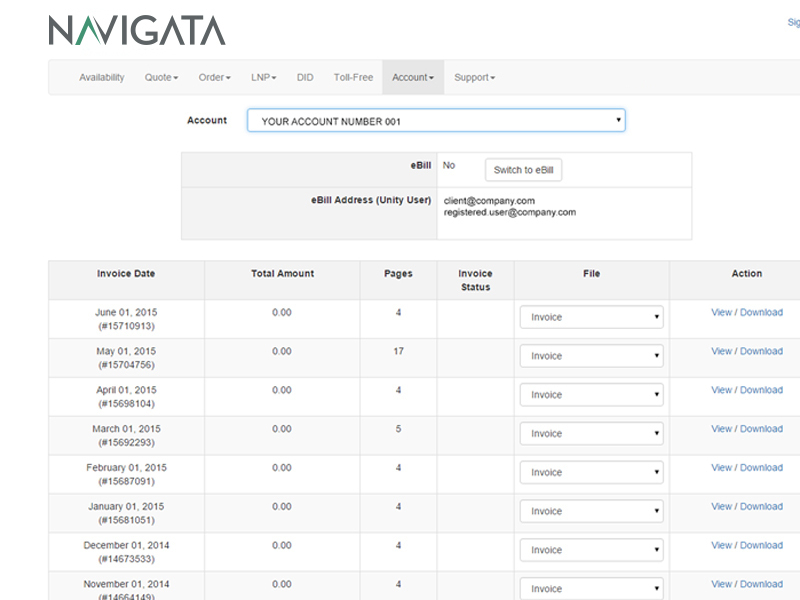 View invoices and CDRs online. Open trouble tickets and track resolution. Please have a representative contact us right away. 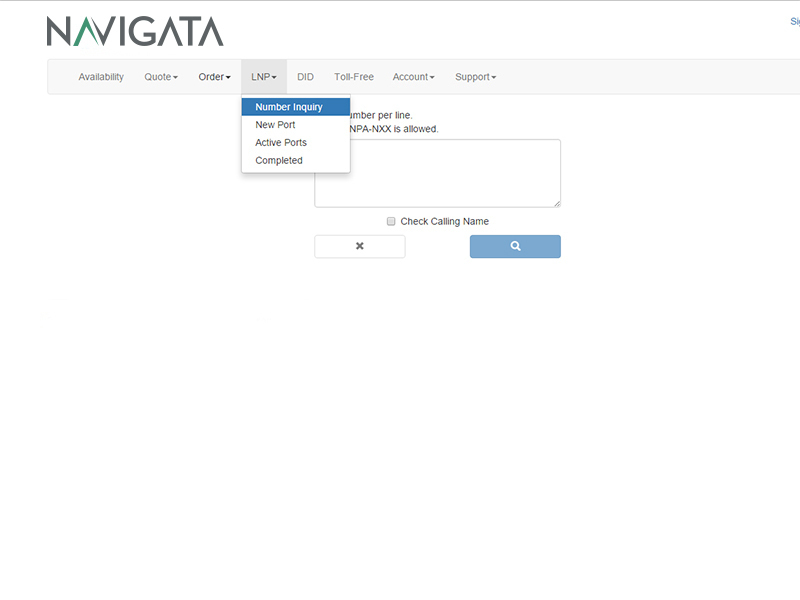 We want to take control of our provisionning and service availability.